Tragedy struck a couple in Sarawak this week after a durian-seeking trip via boat along the Baram River went seriously awry after their boat flipped. Miri Fire and Rescue report that they found the body of the woman’s 55-year-old husband, Lian Ngau early this morning, approximately 100 meters from where their boat capsized near the Long Pilah settlement. The pair had set off on a durian-hunting trip on Wednesday, and reportedly encountered floating timber logs that collided with their boat. As a result, they were thrown overboard, with the wife managing to grab hold of a nearby log to buoy herself. Unfortunately, her husband succumbed to the strong river currents, and was carried away. Nearby villagers were able to eventually pull the woman out of the water. Long Pilah is a remote location in the far north of Sarawak. Accessing the settlement by land requires a six-hour journey via timber road from the largest nearby city, Miri. Floating logs are not unheard of along the rivers that run deep in the Sarawak jungles. 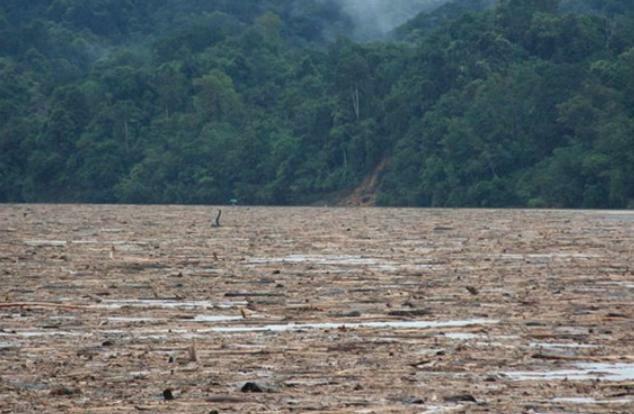 Occasionally caused by rains that dislodge massive tree logs via landslides into waters, they can also be the result of nearby timber storage areas that “release” a wood surplus into nearby waters. 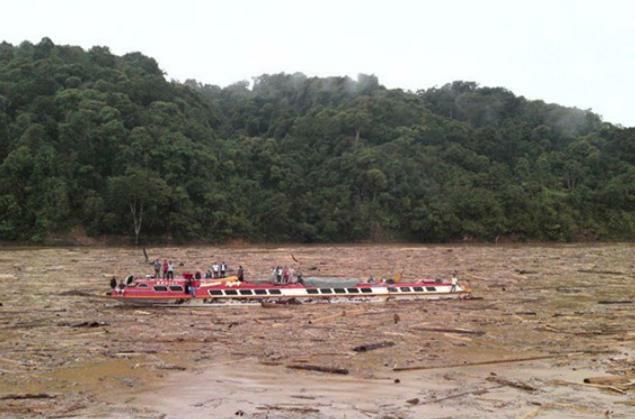 In 2010, a particularly hazardous log jam, believed to have been caused by heavy rain, made Sarawak’s Rajang River nearly un-navigable. 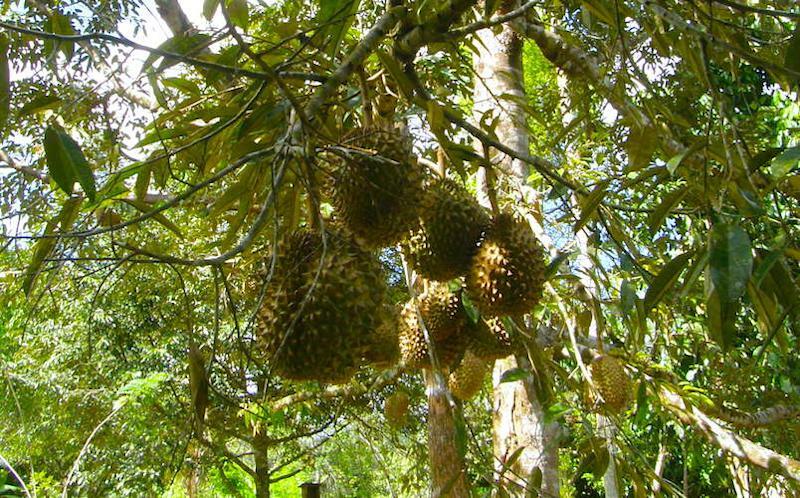 This article, Husband drowns after couple’s durian hunt takes tragic turn, originally appeared on Coconuts, Asia's leading alternative media company. For more Coconuts stories, you can download our app, sign up for our newsletters, or follow us on Facebook, Twitter, and Instagram.